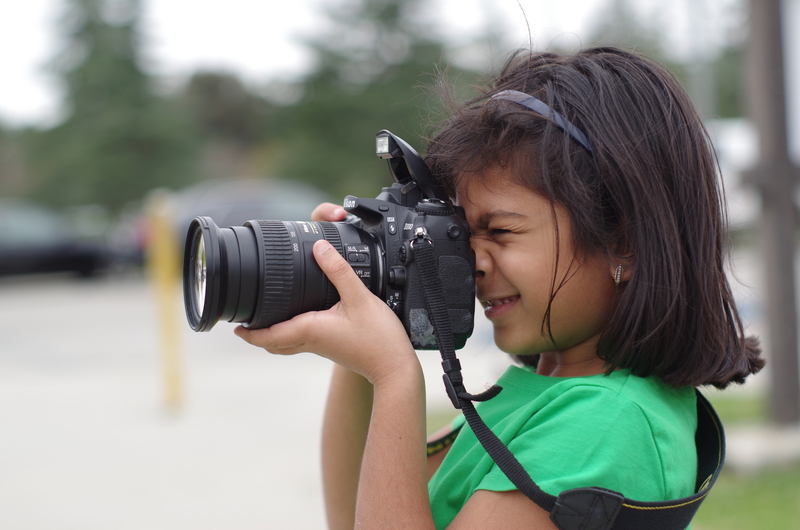 At a picnic, a friend’s daughter was photographing something and I couldn’t resist photographing her with a Pentax K01 camera and a Super Takumar 50mm F1.4 M42 screw-mount lens. Northern Lights AuroraBorealis from Reykjavik, Iceland. Learning Wordpress and Sharing My Photos. Click on the photos to see in HD.